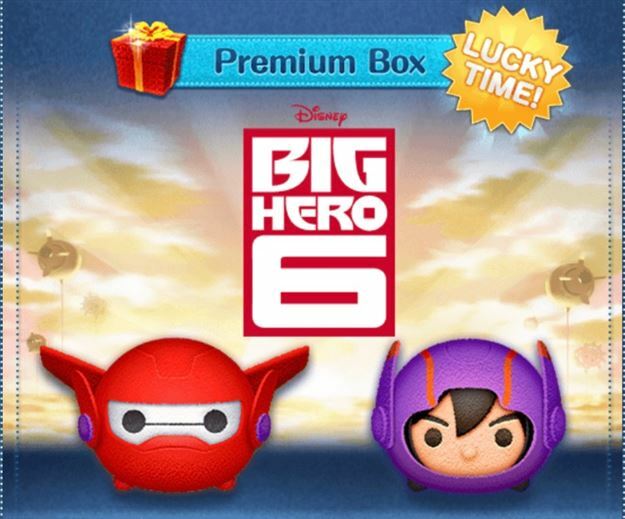 Tsum Tsum Game News! 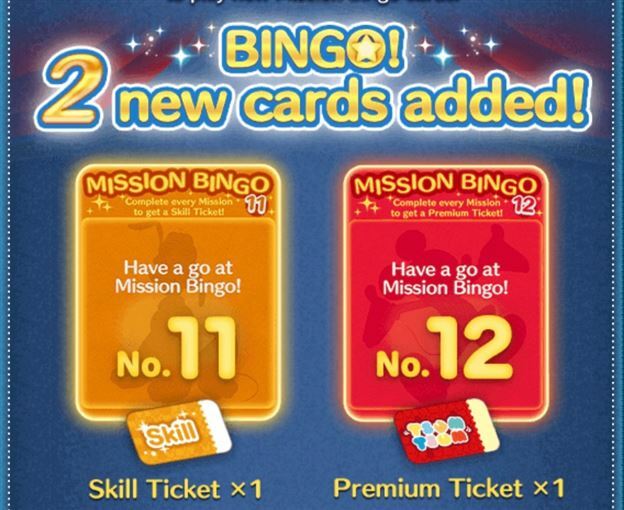 Bingo Card 10 Added to the Game!! 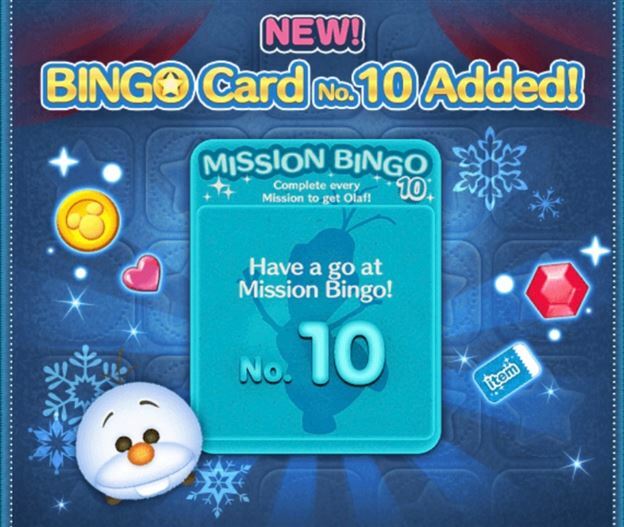 This morning the International version of the Disney Tsum Tsum Mobile Game was updated to add Bingo Card 10! 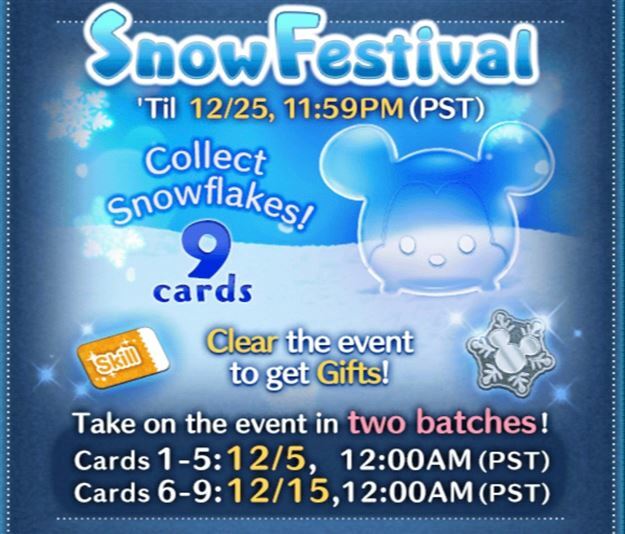 Tsum Tsum Game News! 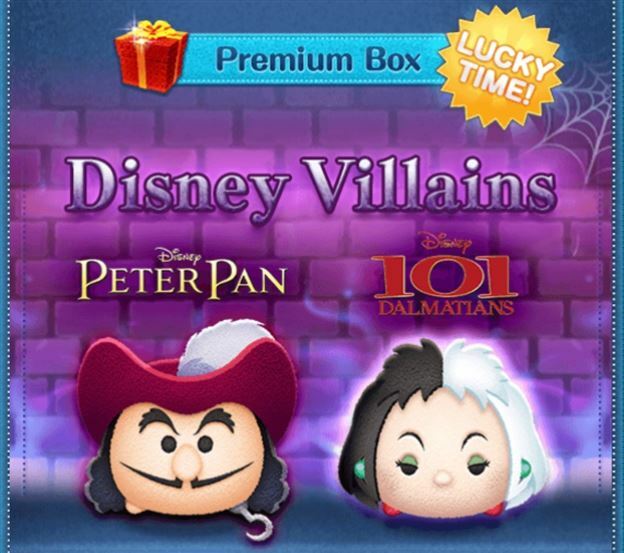 Captain Hook and Cruella added to Premium Box and Halloween Villains Event Coming Soon! 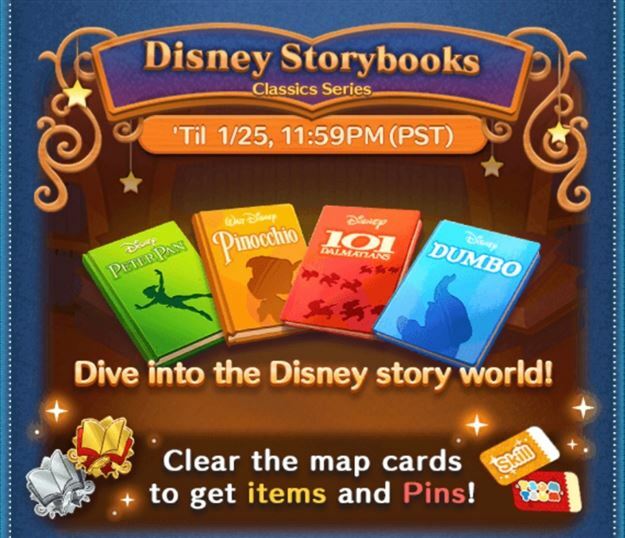 The International version of the Disney Tsum Tsum Mobile Game was updated to add two new characters: Captain Hook and Cruella De Vil! 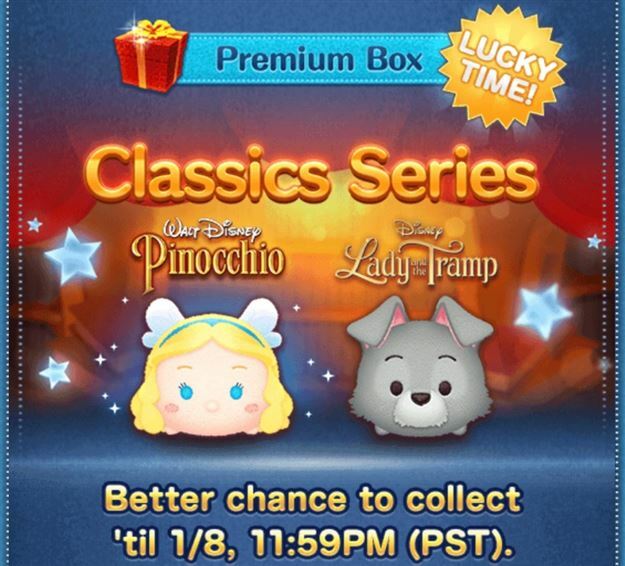 They also announced that a new Halloween Villains Event is coming soon! 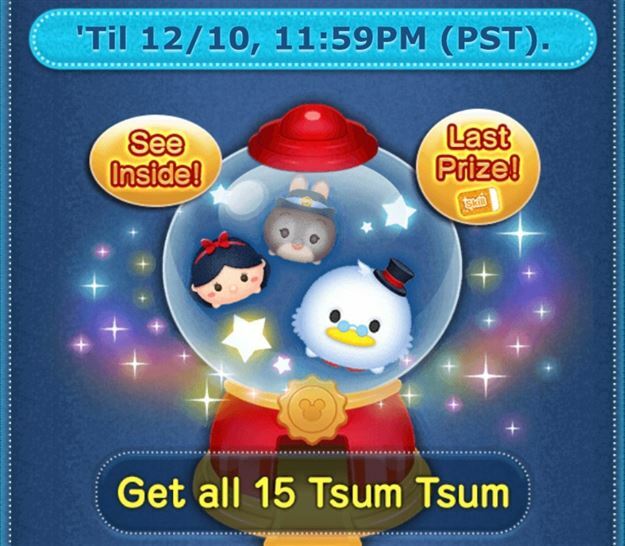 Tsum Tsum Game News! 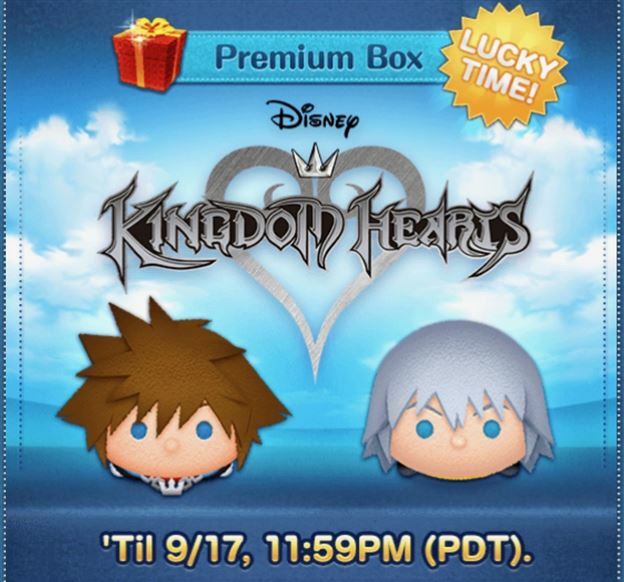 Kingdom Hearts Tsum Tsums added to International Version! 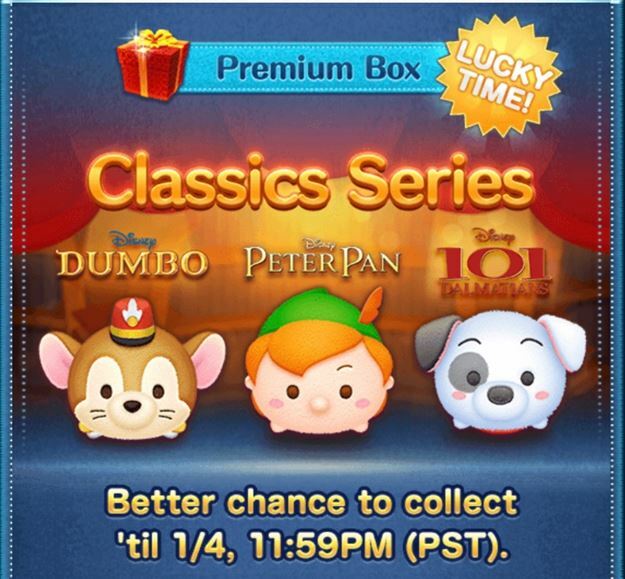 Today the International version of the Disney Tsum Tsum Mobile Game was updated to add Sora and Riku from Kingdom Hearts!